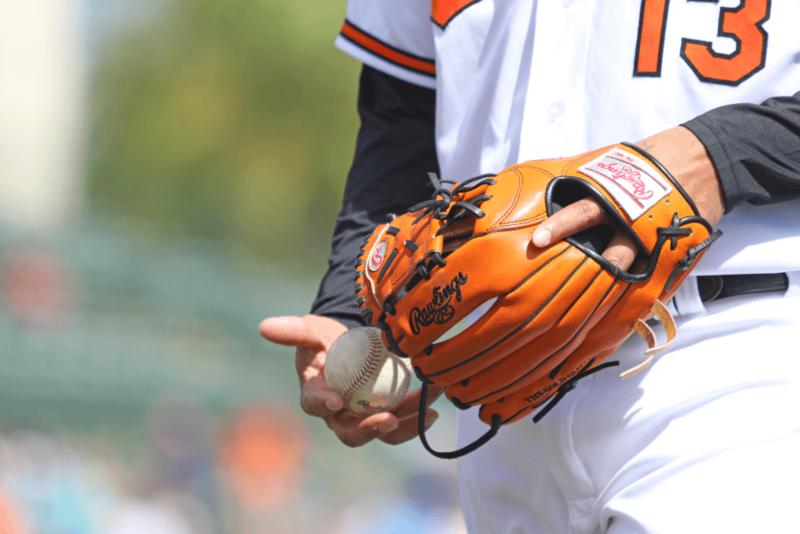 Manny Machado gamer has been known to change more often than most platinum glove types. 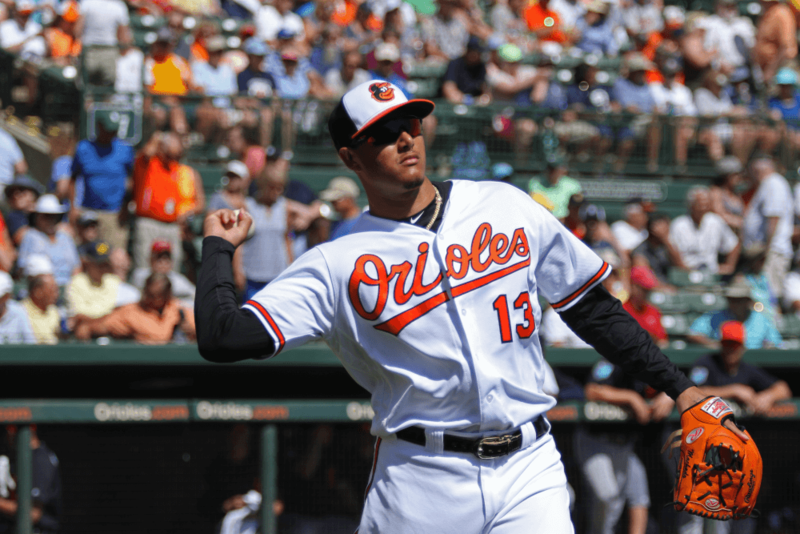 Machado is currently mixing in an orange stunner with platinum labels. 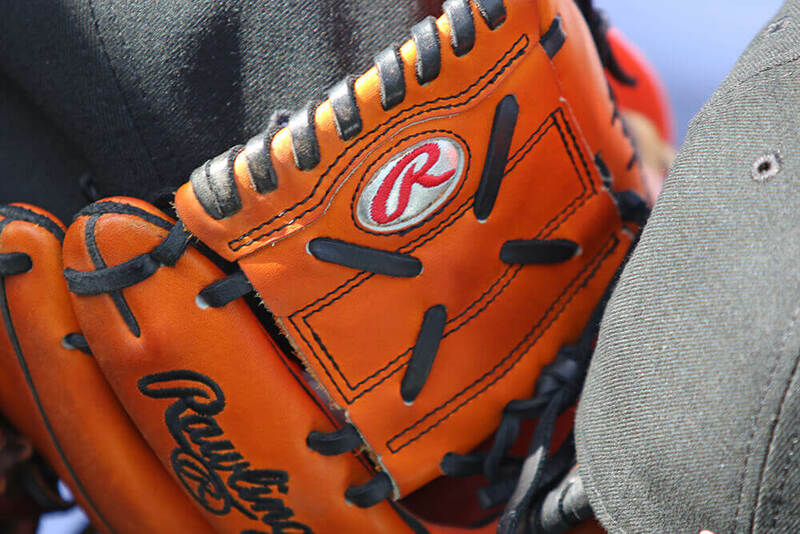 Its one of those gloves that you can’t take your eyes off of. Manny’s unusual choice reminds us of a conversation we had with another uniquely gifted defender, Ozzie Smith, about his choice of a trap-eze (6-finger) web at shortstop. The Wizard of Oz said he used the trap because he would get his fingers caught in the holes of webs like the I-Web or H-Web. 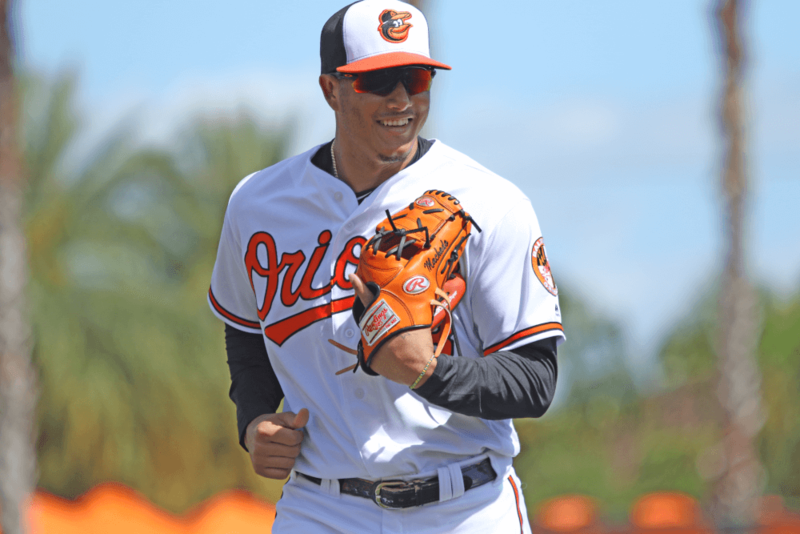 Ozzie found that the trap web gave him the most confidence in the transfer from glove to hand, which any infielder knows is critical to playing the position. 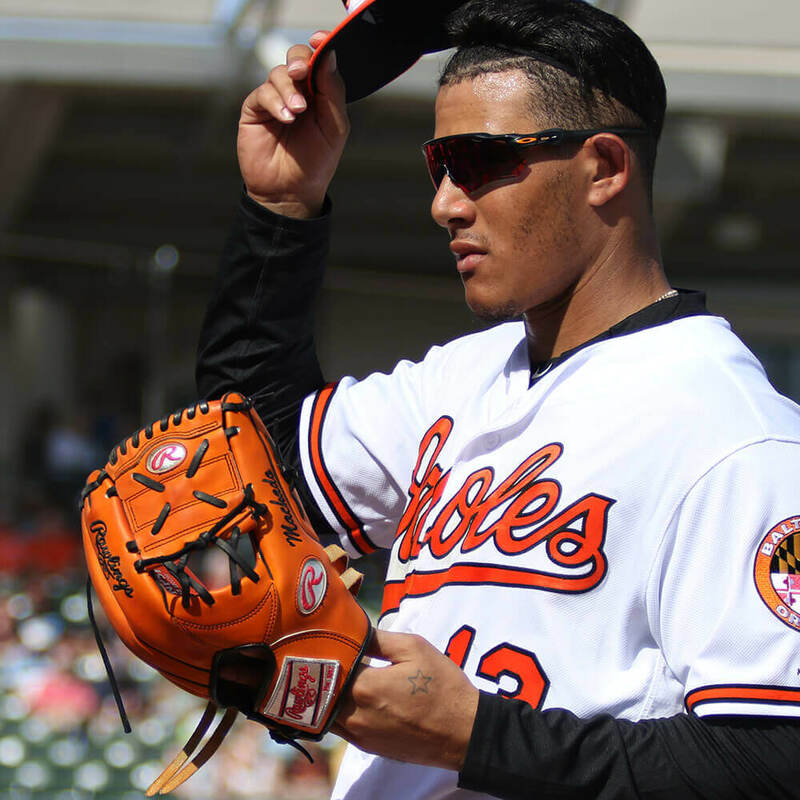 Manny may like the closed web for the same reason that Ozzie liked his trap. 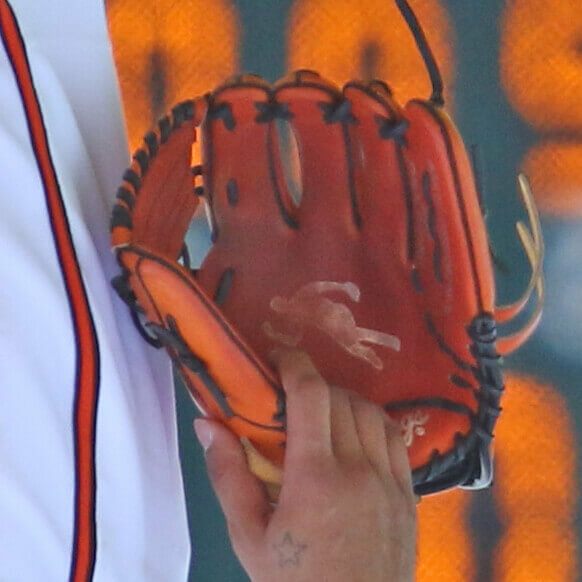 Nevertheless, you can get a similar glove here, which features a two-piece web, or you can get Machado’s glove as an I-Web here.